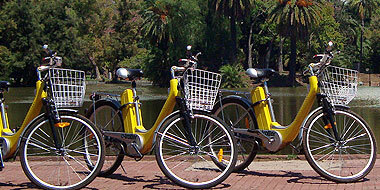 Do you want to go around the greatest parks of Buenos Aires while riding on a modern electric bike?. “Parks and museums” and “Parks and monuments” are two guided tours around the woods of Palermo in order to get acquainted with nature and arto f Buenos Aires. 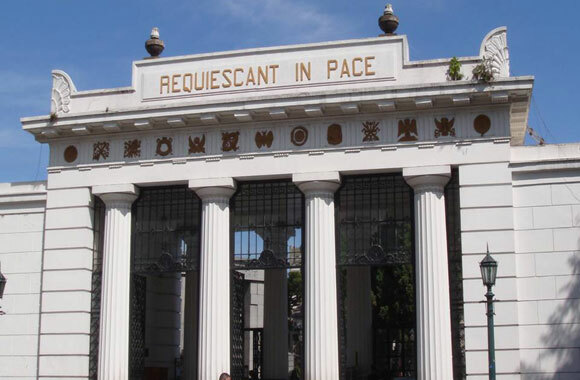 Among many other sights, you will visit the Planetarium, “Hipódromo”, Japanese Garden, Lawn Tennis Club, lakes of Palermo, Rosedal (rose garden) and museums as Sívori, Bellas Artes (fine arts), Malba and José Hernández. 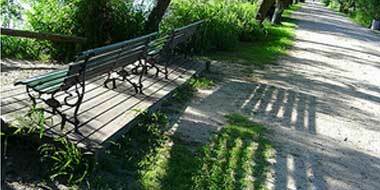 The Ecological Reservoir is an area where nature is protected and can be enjoyed in many ways. There are free guided tours every weekend. Tours are free and are suspended by rain. On Saturday and Sunday visits are deferred in time, which is why we recommend you contact by phone on Friday. ArteBA is back in town!